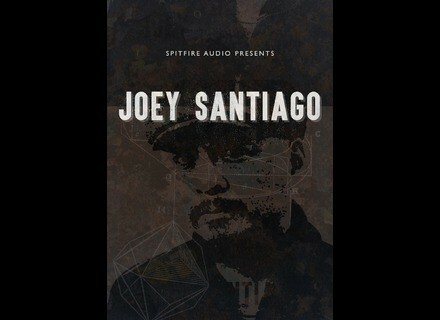 Joey Santiago, Virtual electric guitar from Spitfire Audio. 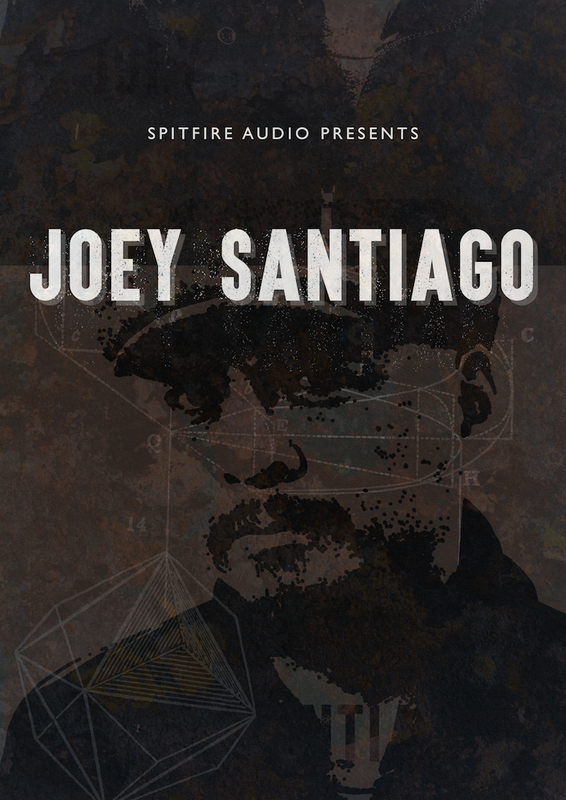 Spitfire Audio has announced the future release of a sound library elaborated with the Pixies' guitar player, Joey Santiago. Keeping with their Signature range, Spitfire now presenta new library dedicated to electric guitars centered around Joey Santiago from the Pixies. This library was recorded in LA, re-amped in London and mutated in Edinburgh. It contains a variety of multi sampled instruments recorded and performed by Santiago himself through his favourite guitars, his own board and several amps from his much toured amp rig (including his own Marshall JCM800). The whole thing was then re-amped at London’s Pool Studios. In addition to the multi sampled virtual instruments, hours of Joey shredding, gating, twisting and distorting were also captured, then the whole raw material was taken to Christian Henson’s ‘warp room’ in Scotland for further sound bending. According to Spitfire Audio, this library should appeals to a variety of users, including of course rock-leaning ones but also those more into pop and EDM as well as TV, Film and Games composers. Harrison's XT-MC plugin 50% off Harrison Consoles' multiband compressor XT-MC plugin for Mixbus is available at half price for the next few days.